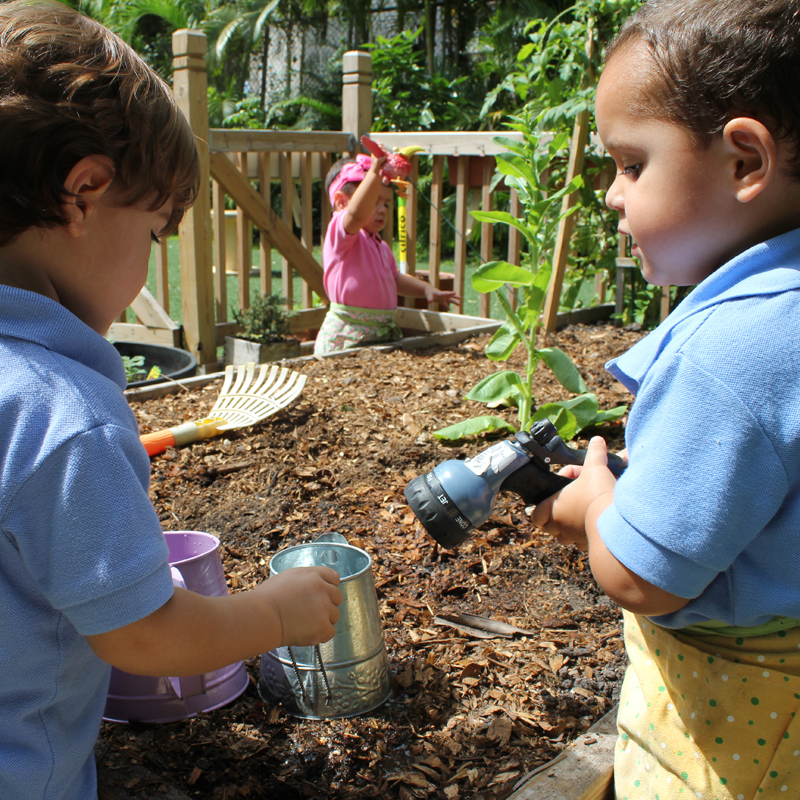 KLA Schools is excited to announce its presence in Fort Lauderdale. 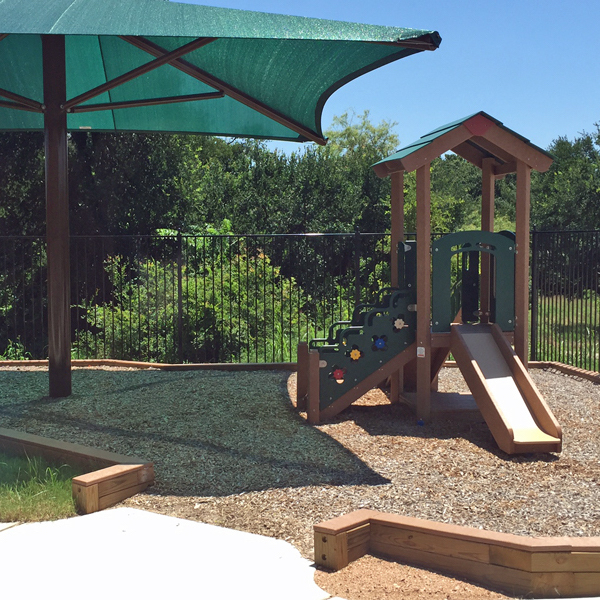 This charming and warm community has become our new home and we look forward to growing relationships with our neighbors. Our surroundings capture our interest and curiosity every day and inspire us to build theories and raise questions. This new center is built to suit the children’s natural curiosity and to enable them to excel in their learning objectives. 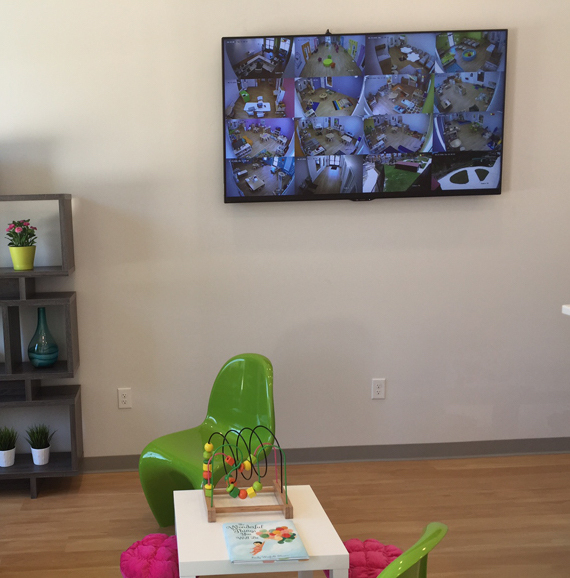 The KLA Fort Lauderdale School utilizes highly qualified and extensively trained pedagogical team and features state-of-the-art furniture ergonomically designed for quality early childhood learning. 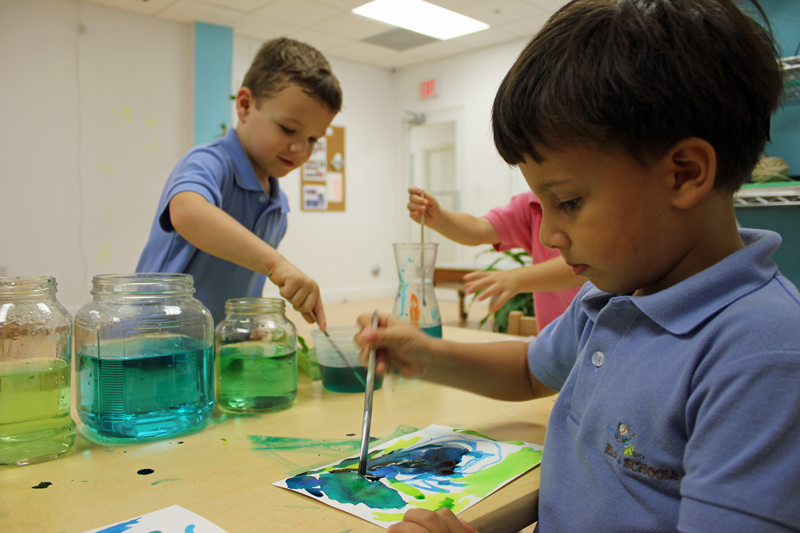 KLA School of Fort Lauderdale is located in a family-oriented community that fosters a dynamic economic development environment. The school’s prime location near picturesque beaches will enhance children’s and teachers’ creativity and inspire fun and meaningful ways of learning. 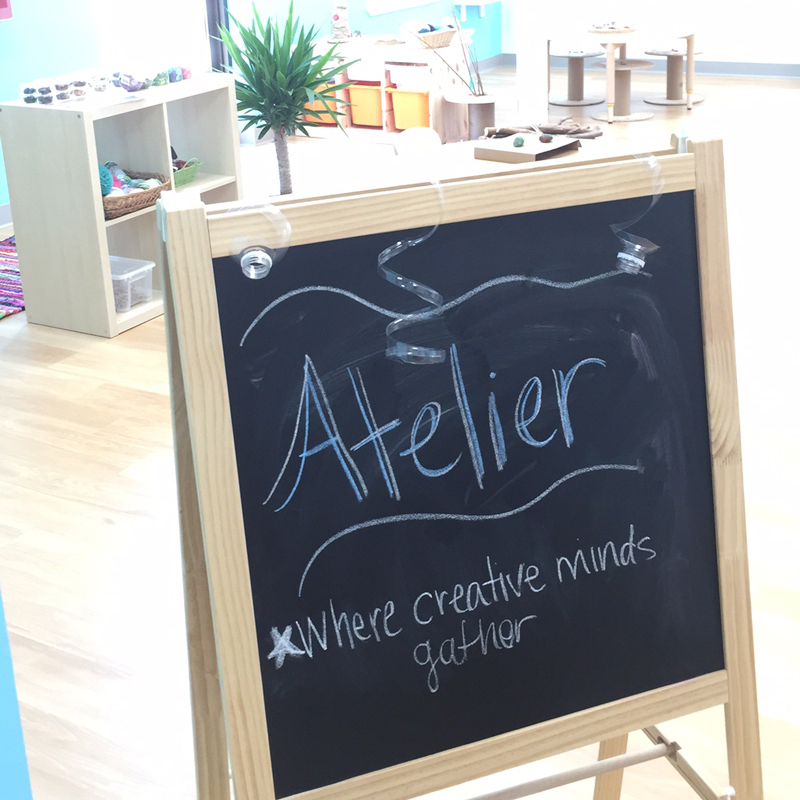 An Atelier connotes an artist’s workroom and at KLA Schools of Fort Lauderdale, it is also a common space that children share. It supports the use of different media while encouraging exchanges between the different materials, people and ideas. 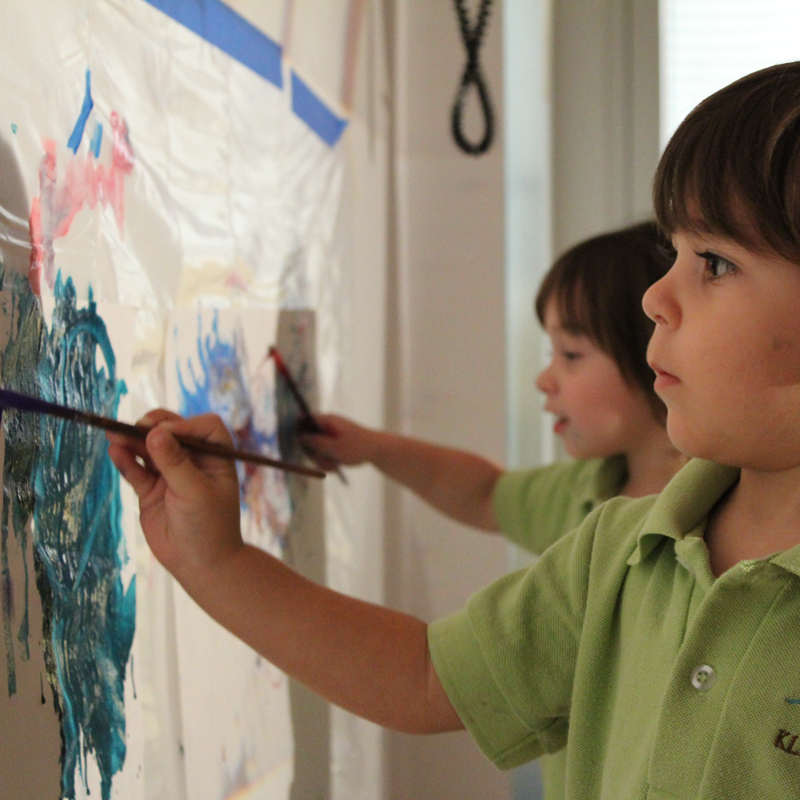 Physical Education, Art and Music are weekly courses included in the tuition to offer children opportunities to expand upon their interests during their daily experiences. When we first toured the school we knew KLA was top notch and nicer than any other school hands down that we had visited. 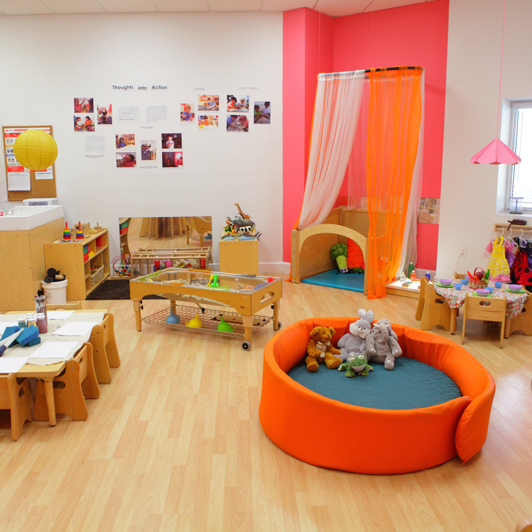 The classrooms are large, bright and beautiful which was really important to us. Our daughter has adjusted to attending school better than I ever would have imagined! She basically flew out of my arms in the morning after just two days of starting. Her teachers are wonderful. 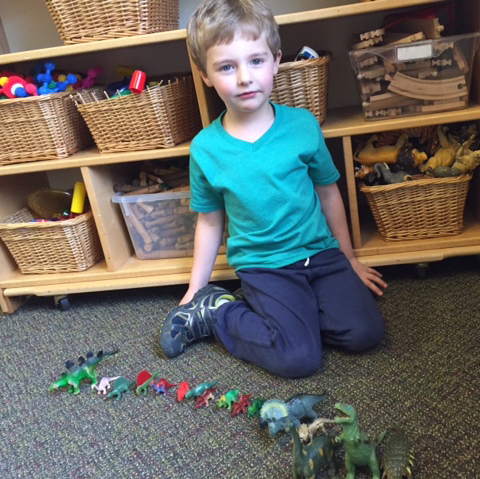 Everyone is so welcoming and involved with the process and child. We feel thrilled to have our child attending KLA Schools!